Walgreens Boots Alliance is beginning to implement a new design for their refrigerators and freezers in their stores. 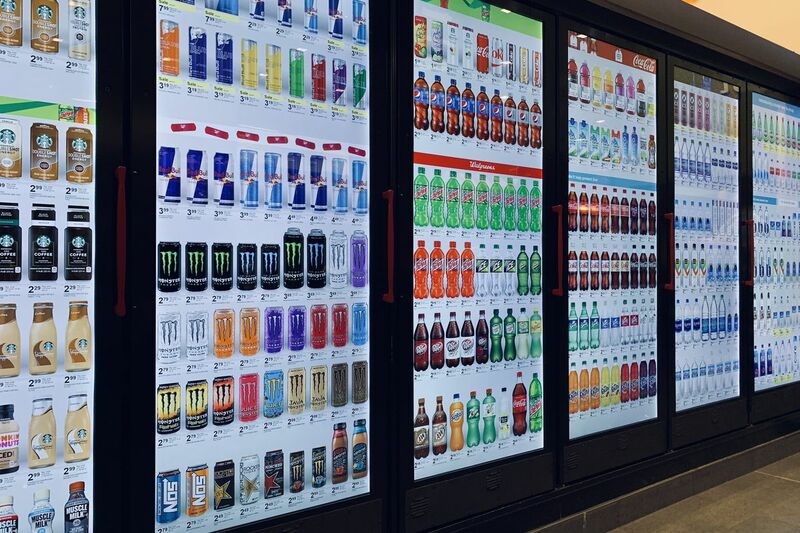 The new technology is designed by Cooler Screens, which was founded in 2017, is meant to enhance the shopper’s experience by bringing the power of digital into brick-and-mortar retail. The Chicago based company raised over 10 million dollars and its most recent round of funding was led by Microsoft Corp., which is offering software to help power the technology, according to a story in the Wall Street Journal. The products are put on display on large digital screens, depicting the product in its best light–clearly legible to the consumer. This method of display allows for all products to be placed evenly alongside each other, and prevents any disorganization, mislabeling and potential for some products to become lost behind another one. The products will all have real-time algorithmic pricing and promotions that can be updated by the brands directly to the store. With the new design, retailers will experience new opportunities for advertising and merchandising, and brands will be able to receive real-time data and analytics about their product. Cooler Screens uses a variety of cameras and sensors inside the cooler that link to face-detection, which can determine which items shoppers are looking at. This technology allows advertisers to provide the best product and promotions to the consumer. In addition, Cooler Screens can also quickly let a retailer know if an item has gone out of stock. These technologies will be able to provide consumer personalization and capture data that creates a tailored response that best provides to the individuals shopping preferences and behaviors. This real-time data enables brands to specialize their advertisements–when it is a hot day in Los Angeles, California brands can market ice-cream and refreshing beverages, while at the same time on a cold day in Chicago, Illinois brands will be able to stop the sale of ice-cream and push other products. With this technology, Cooler Screens aims to provide brands with the ability to promote their product in a location that a company did not consider due to the lack of the ability to market their products to shoppers. Cooler Screens’ analytics can provide the best promotion and desirable locations to brands, which they hope will entice brands that usually spend their budgets outside of stores on billboards and commercials. Cooler Screens aims to provide more intelligent marketing and advertising system for retailers and consumers. This technology merges the online collection of digital marketing strategies and brings it to the physical stores in order to boost the competition between brick-and-mortar stores and companies like Amazon. Despite the dystopian and eerie feel of a refrigerator using you as data to create a better shopping experience, online retailers have been following your shopping trends and purchases for years. Cooler Screens is now providing the ability for stores to eliminate extraneous aspects of the shopping experience and customize it to each individual shopper so that the A/B relationship is smoother.